This gallery is a combination of two areas in Botswana. 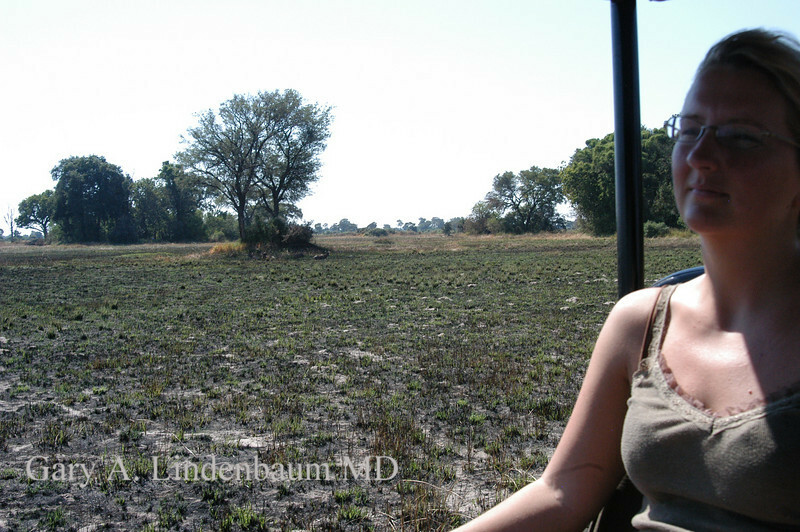 The first pictures are from the Chobe Game preserve which lies near the intersection of the Chobe and Zambezi rivers. We were at this lodge for 2 nights making both drive and boat safaris during out time there. The second set of pictures is from Shinde Camp which is at the head of the Okovango Delta. Again we did both drive and water safaris here.